CAMPING AT SOUTHERNDOWN ON THE HERITAGE COAST WITH AMAZING VIEWS OVER THE BRISTOL CHANNEL. 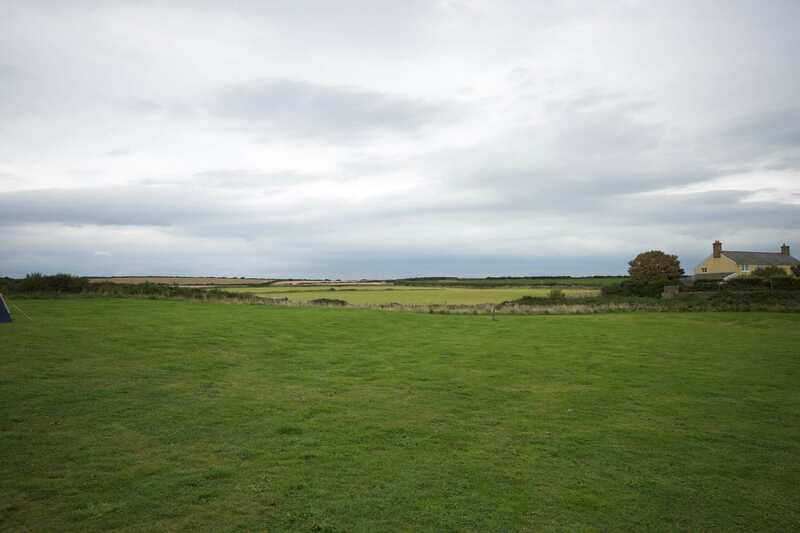 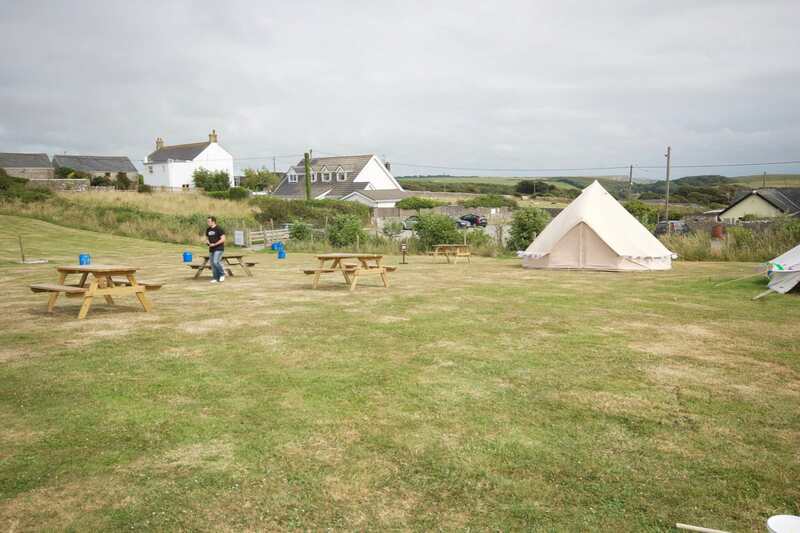 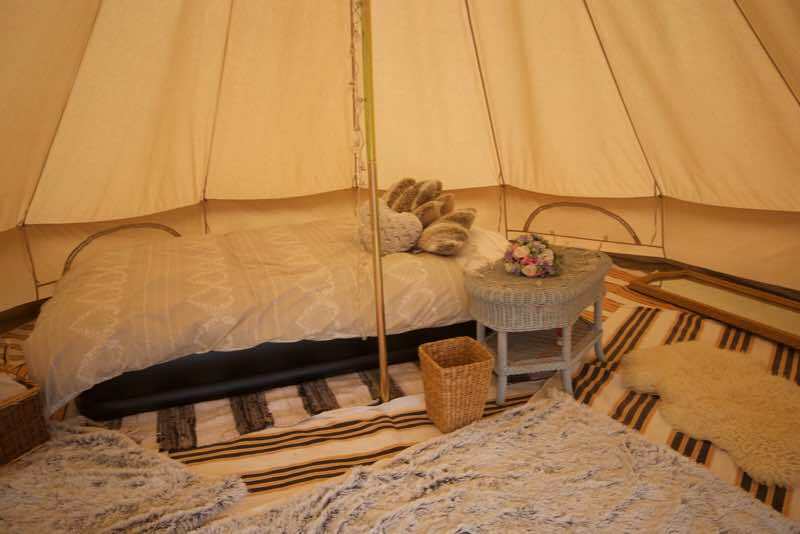 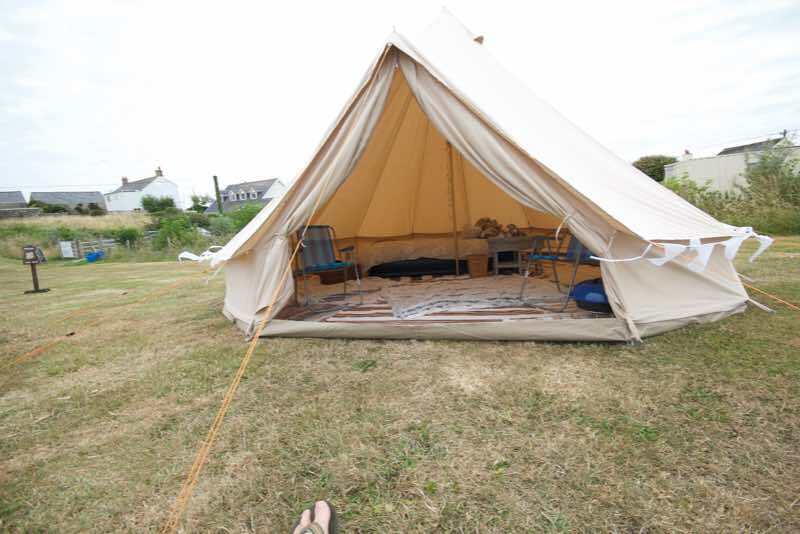 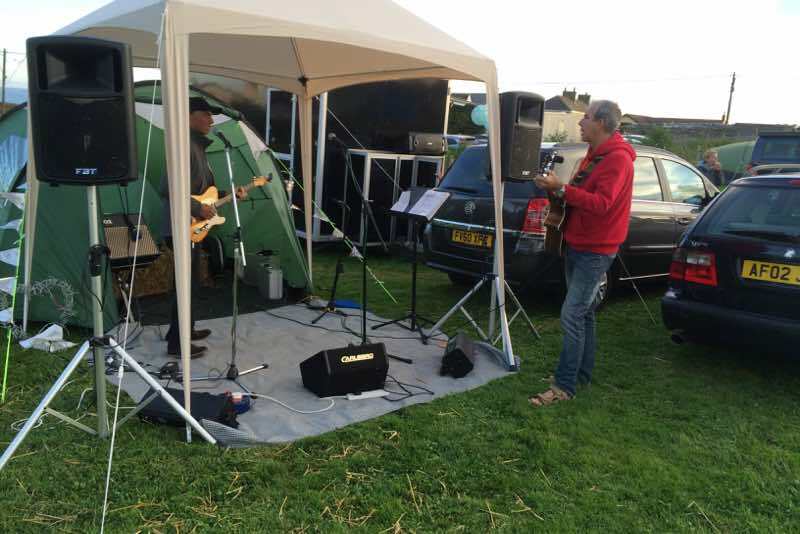 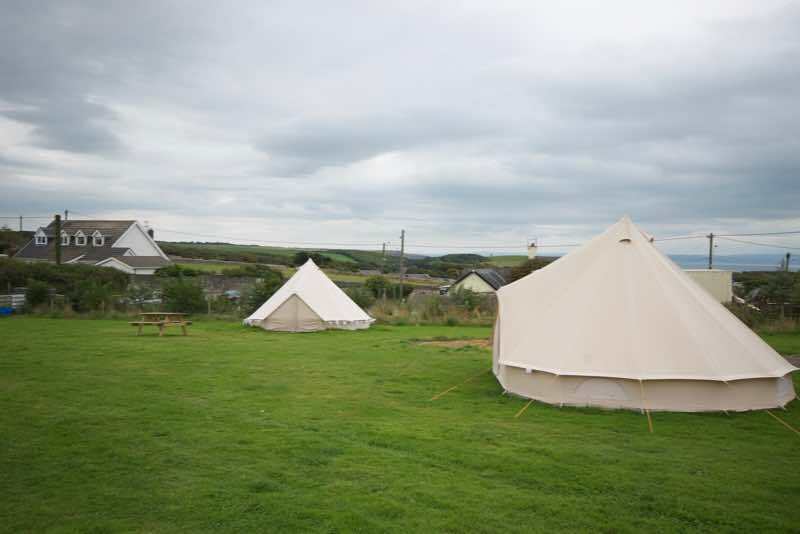 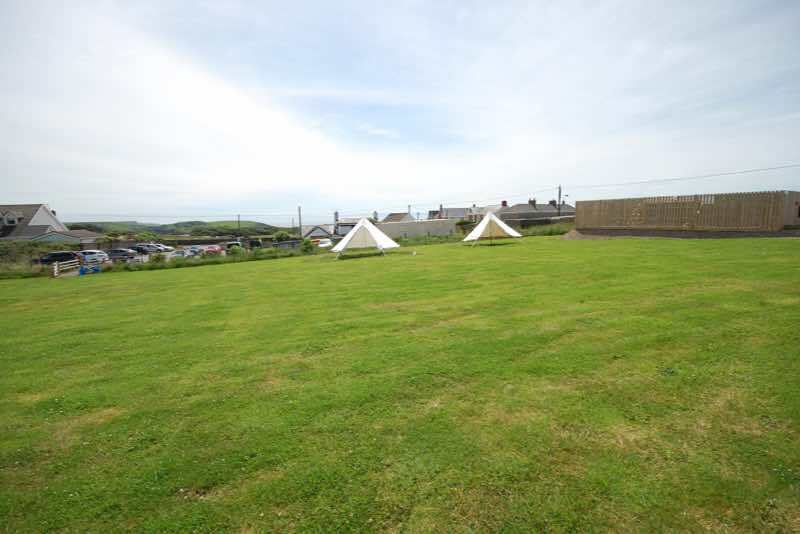 A low impact campsite for tents, camper vans or rent a fully furnished bell tent. 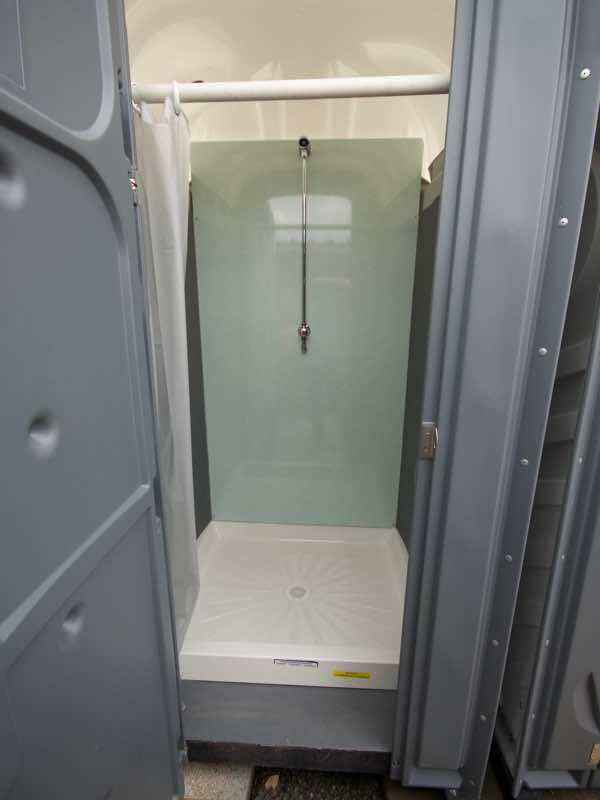 Amazing location, ample facilities, sorry no electric hook-ups. 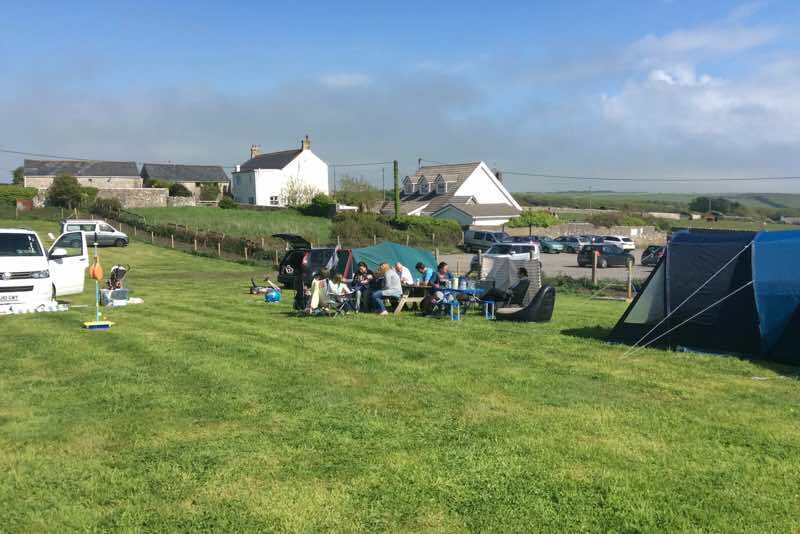 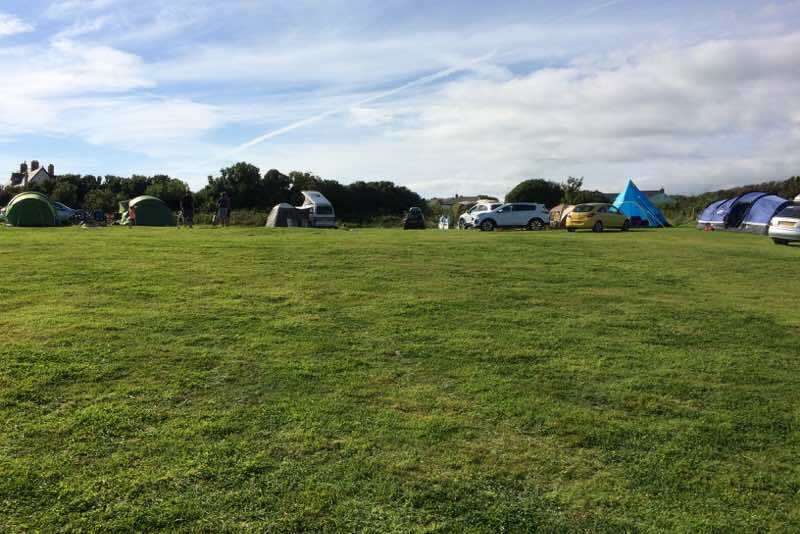 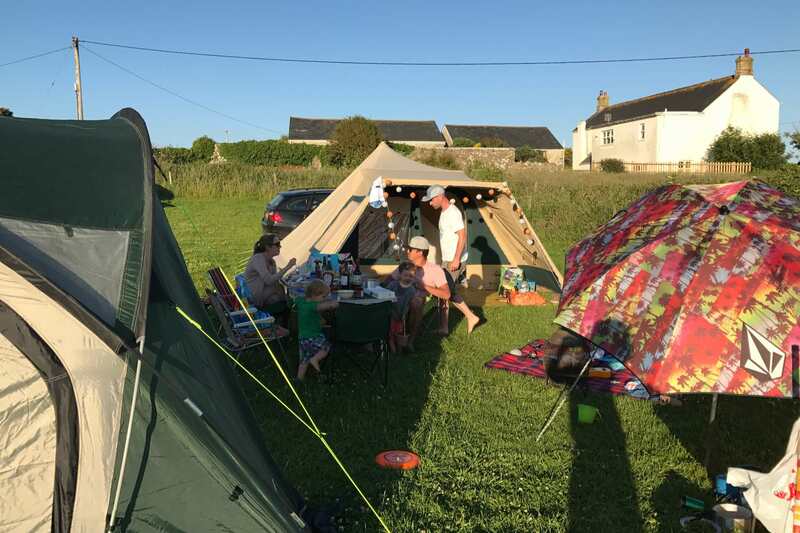 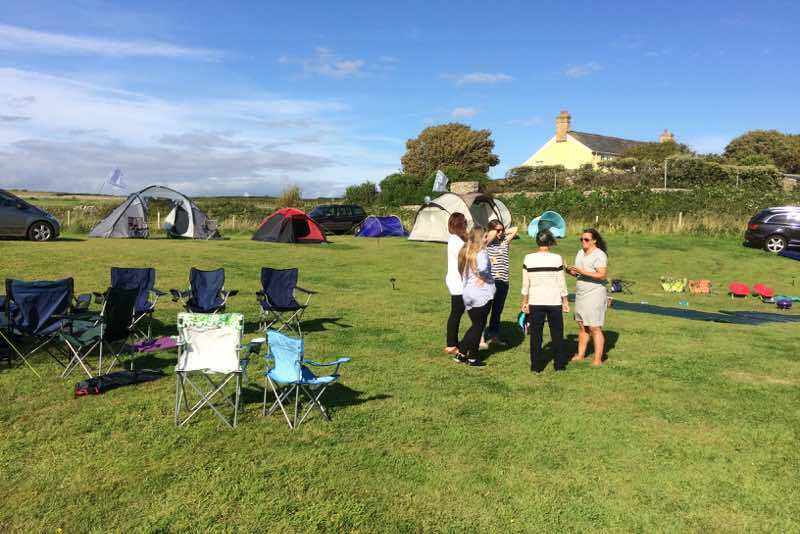 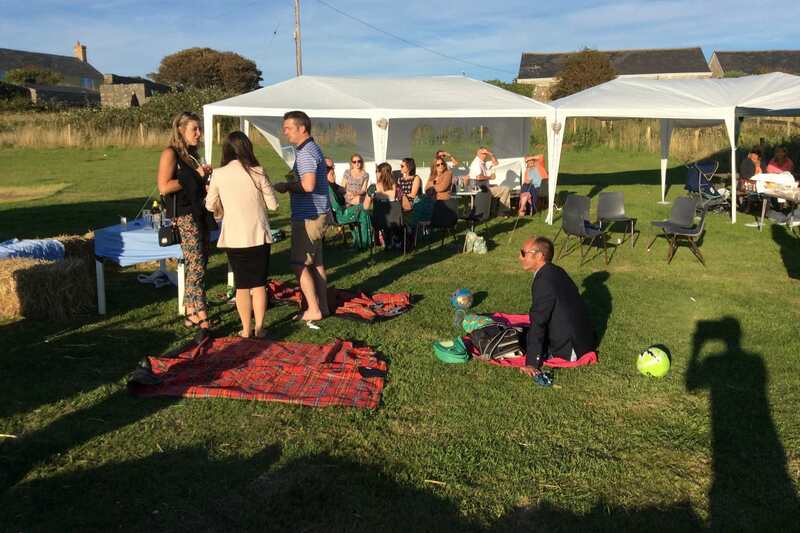 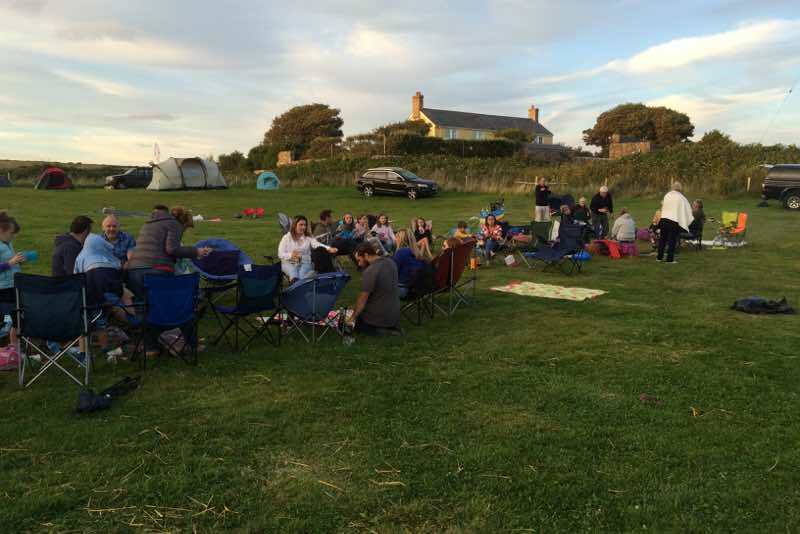 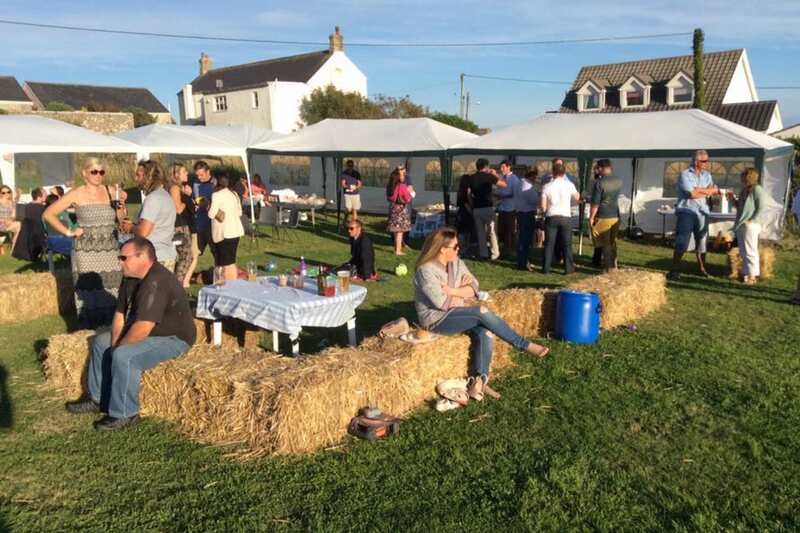 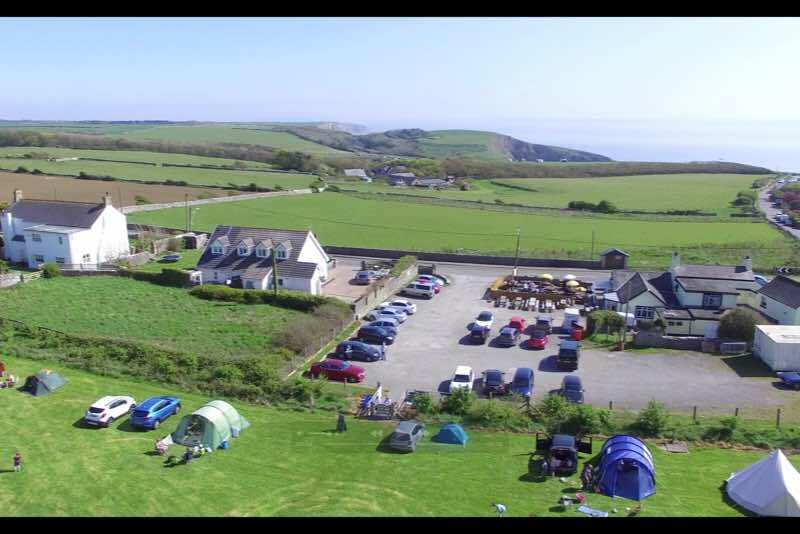 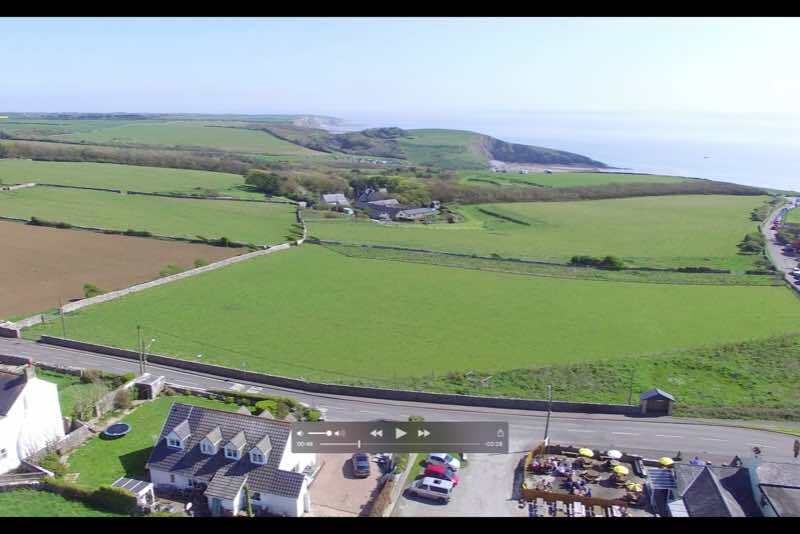 With spectacular views and close to the beach at Southerndown, on the Vale of Glamorgan Heritage Coast our large dog-friendly campsite that caters for all types of tents as well as camper vans. If you are looking for a cheap getaway with the family for whatever occasion, look no further! Please note we are a low impact site and therefore we do not have electric hookups. 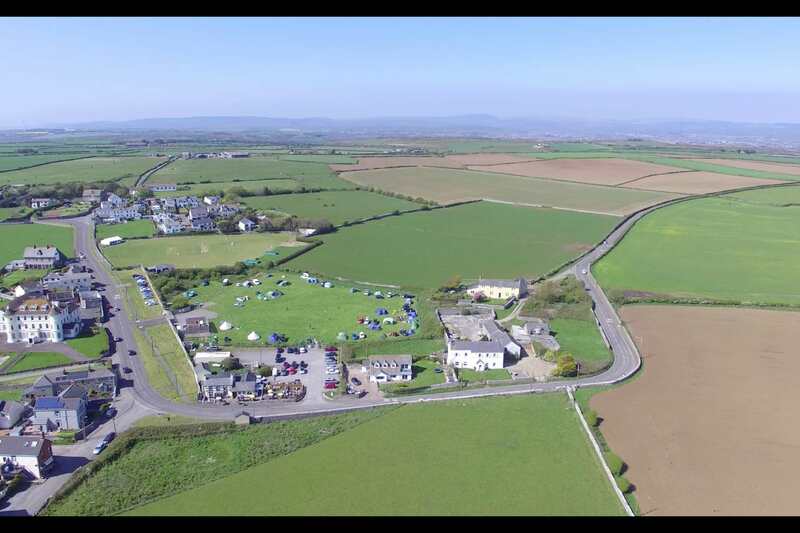 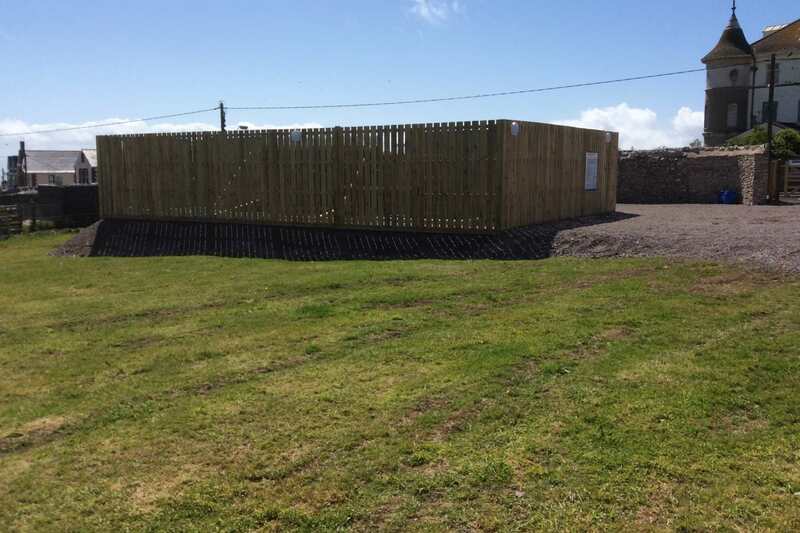 The campsite boasts separate male/female toilets and washing facilities, several new showers for 2018, water points within the field and the convenience of pub for lunch and evening meals. 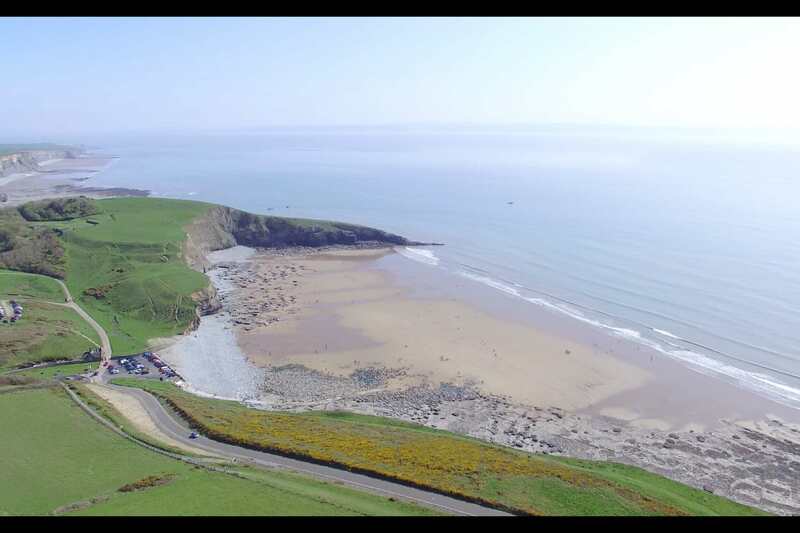 There's plenty to do including an on site surf school allowing beginners and intermediate surfers to enjoy the sea. 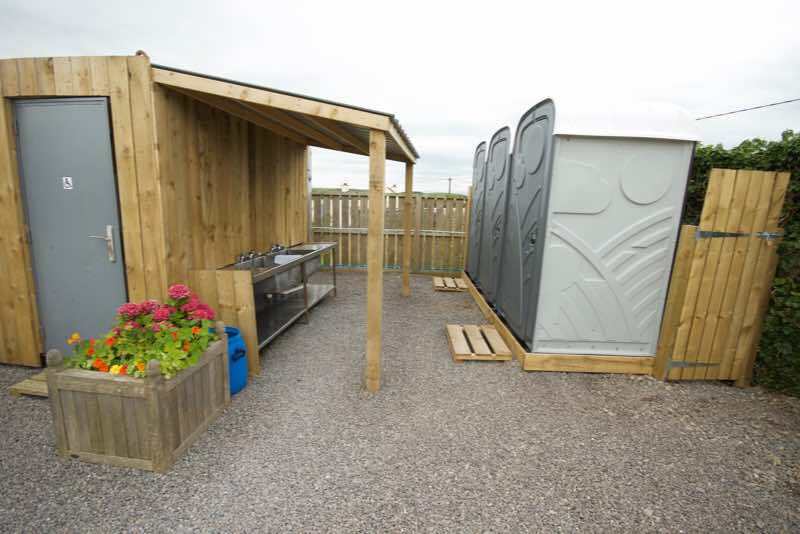 The local farmer runs family trips around the farm allowing you to observe a working farm. 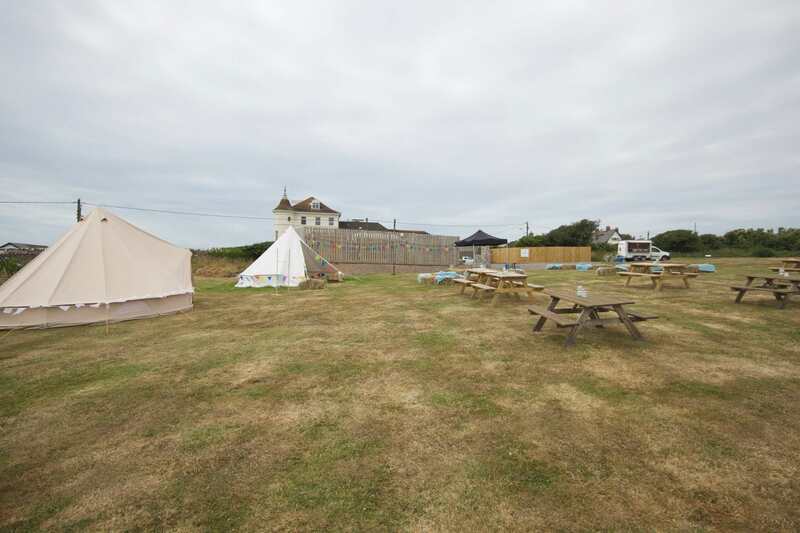 Pony trekking trips are run from the next village where you can gallop over the dunes or just trot along the beach. The pub/restaurant is there on site where you can enjoy a snack or a full restaurant meal (booking advisable), all the food is locally sourced and includes our famous 'Proper Pies'. 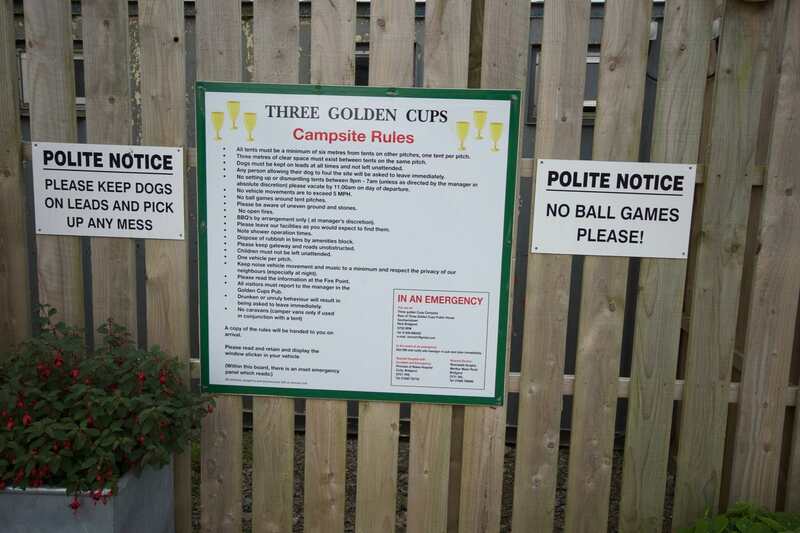 Please ask for food times. 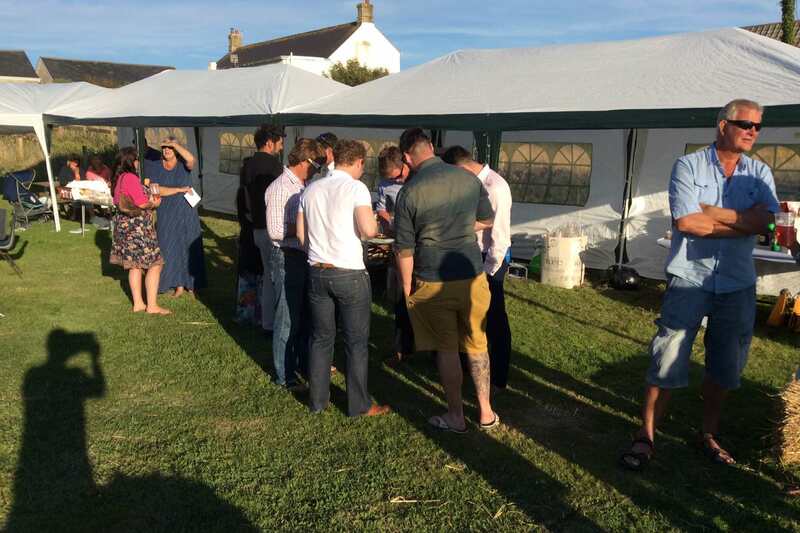 Take away food available. 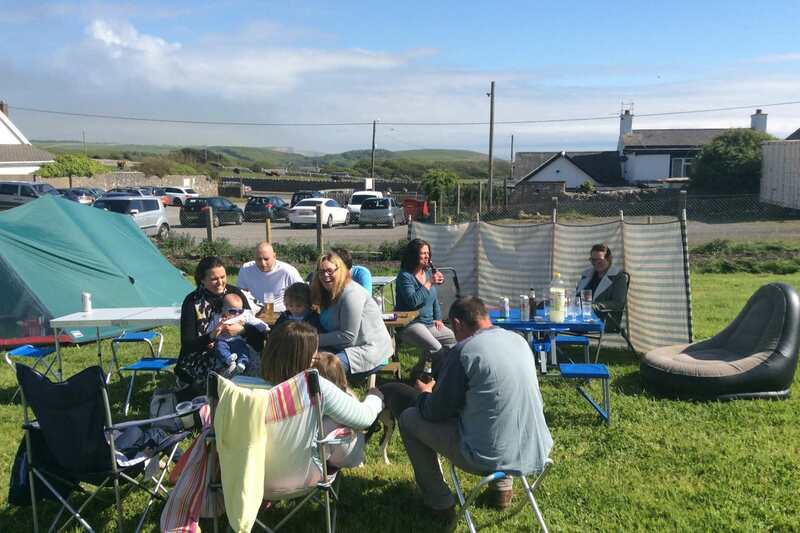 During the main summer holidays the pub opens for breakfast which you can enjoy in the beer garden overlooking Southerndown bay. 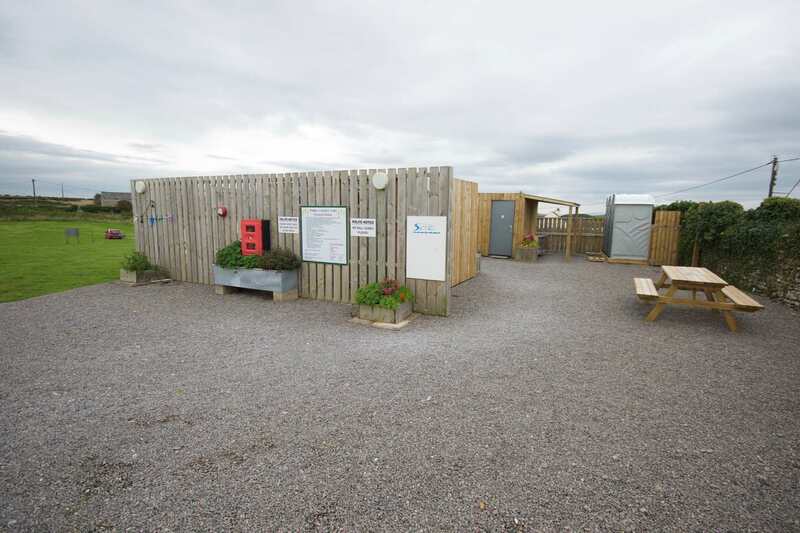 All dogs must be kept under control and on a lead at ALL times. Families and Couples only. Groups or parties not welcome unless vetted by the manager. 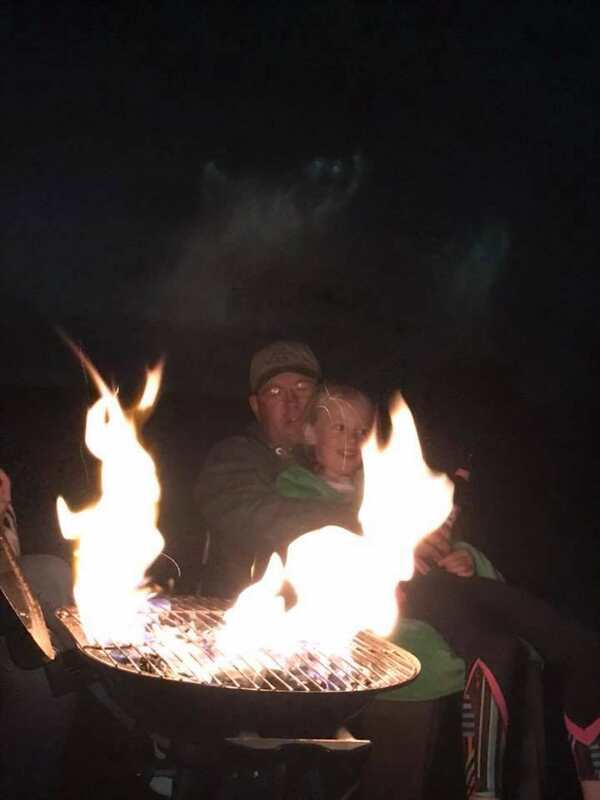 No disposable BBQ'S or Firepits. No car movement after 7pm until 8am. 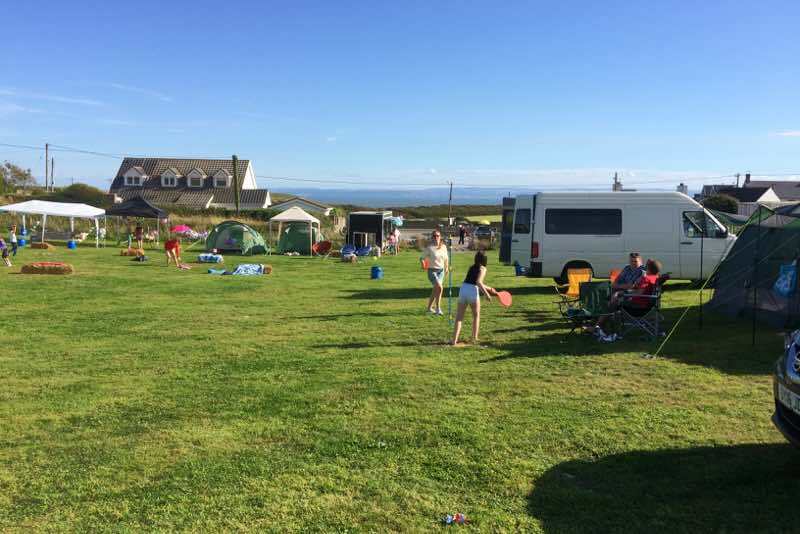 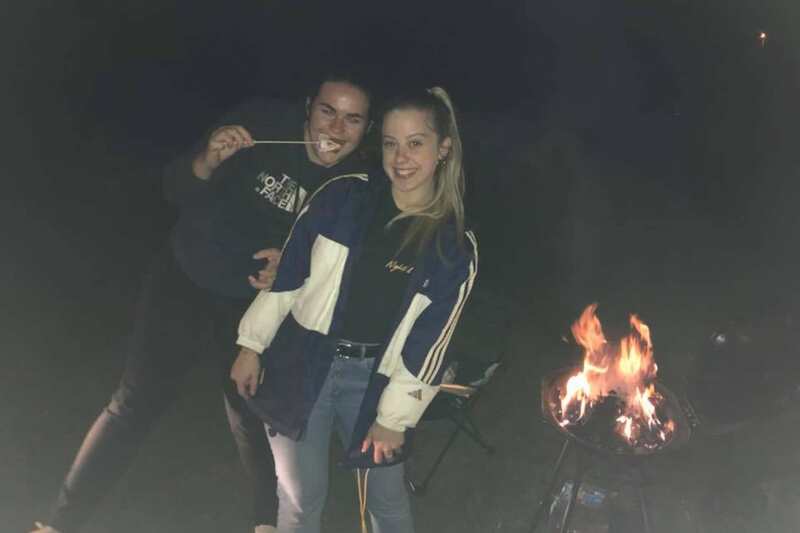 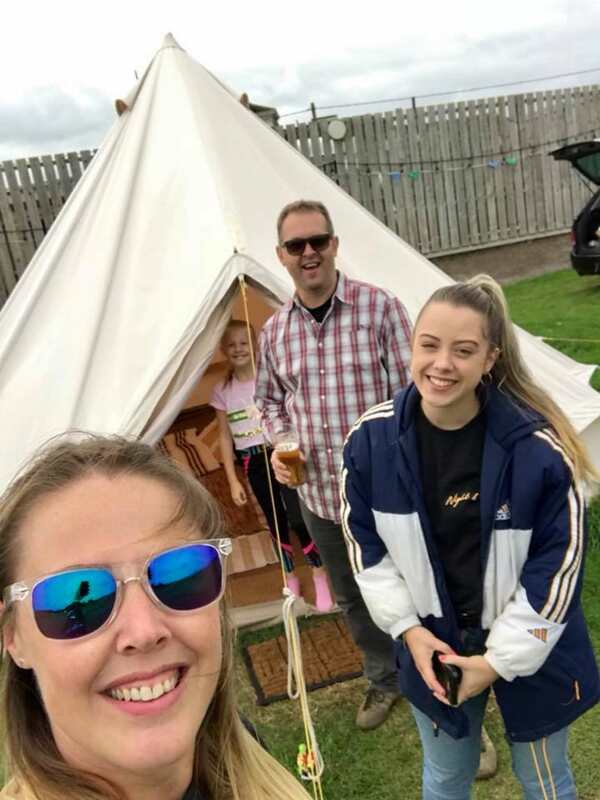 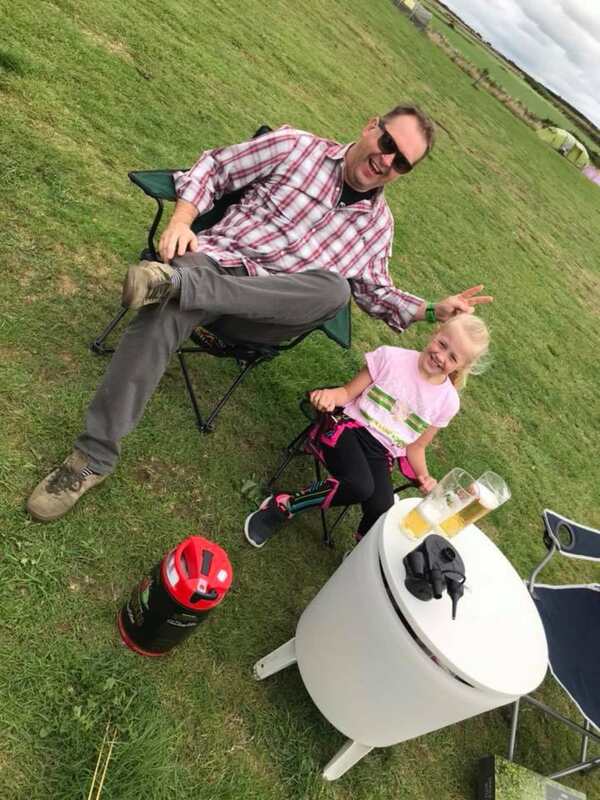 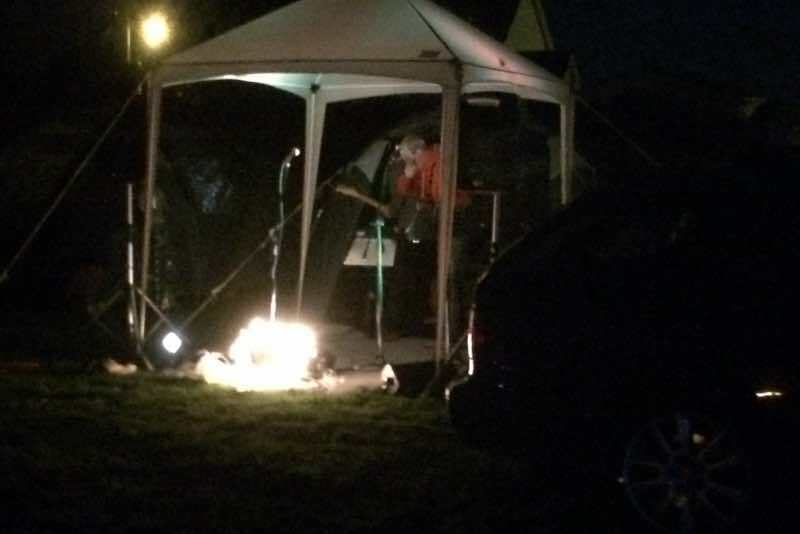 Unruly behaviour, drunkenness will result with eviction from the campsite and could result in being banned from all Vale of Glamorgan campsites. 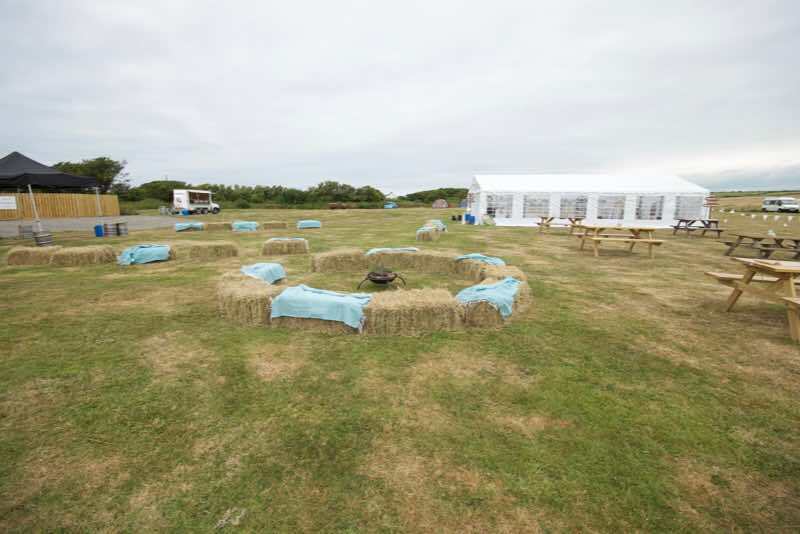 We can hire fire pits and sell wood subject to availability.